A SERVICE station, crippled by the closure of Maryborough's main entrance, says community support is the only thing is keeping its doors open. 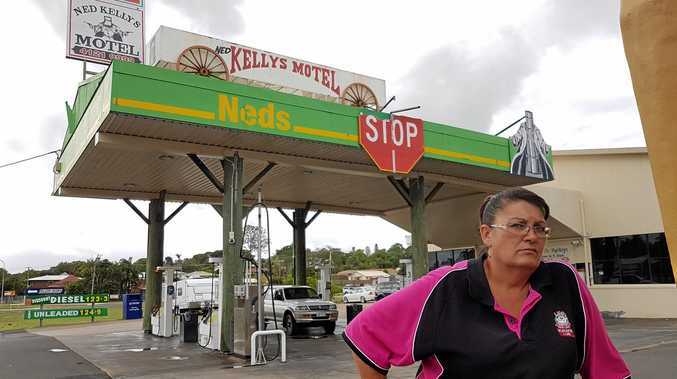 Ned's One Stop fuel station is among several Tinana businesses who have suffered since road works at the nearby Bruce Hwy overpass stopped the once steady flow of traffic from passing through. 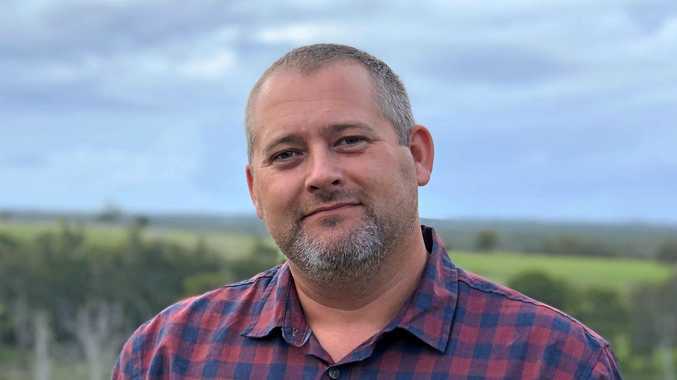 The station's supervisor Kelly McKinnon said an article in the Chronicle, which highlighted the businesses plight, had initially encouraged more customers to make the trip out but numbers were down again. Should governments (local, state or federal) compensate businesses during infrastructure upgrades? This poll ended on 07 May 2017. Yes, business could close due to downturn caused by the work and should be compensated. No, businesses should not be compensated; they should plan for the change. "It picked up for a couple of weeks...but seems to have dropped out again. "Fuel sales are down. It's really hitting the business hard." For now, Ms McKinnon hoping the business will hold on until the opening of the new Tinana interchange in July. "It's extremely unfortunate...we've had to cut back service station hours, and less traffic on the road creates less fuel, less everything," she said. "All those people who come out of their way to get their fuel here; it's hugely appreciated, and it holds our heads above water."